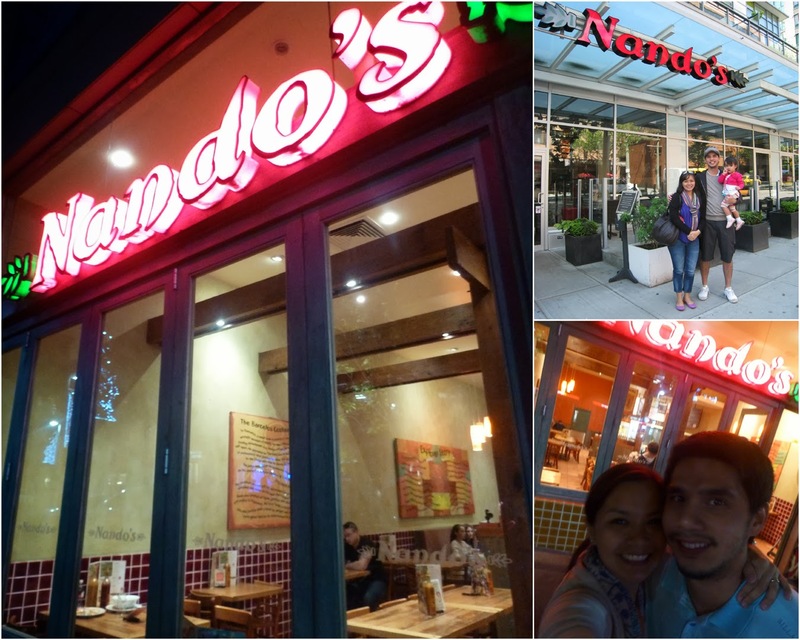 We first encountered Nando's at Southern Cross Station in Melbourne by accident. We had just come from visiting a friend who was going to get married that same afternoon. Before going back to our hotel and getting ready for the wedding, we knew we had to grab a quick bite. 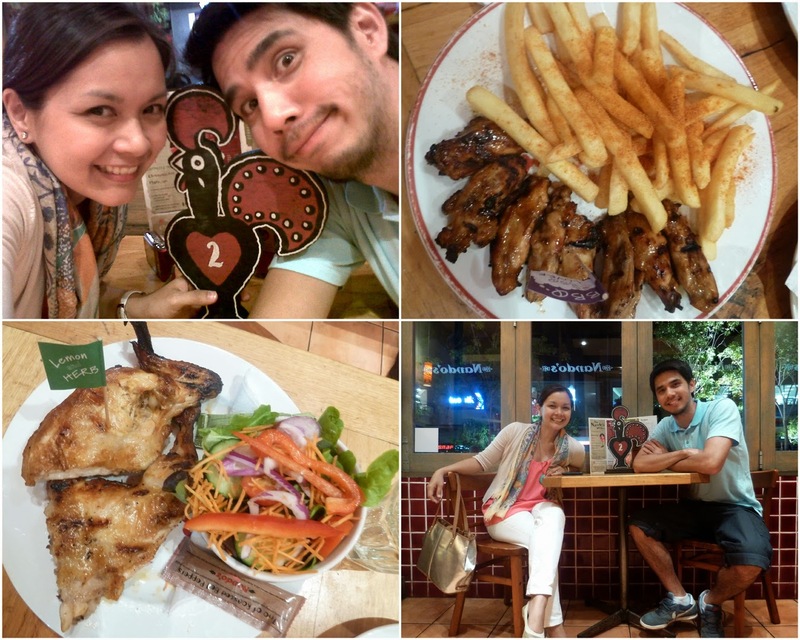 We chanced upon this restaurant with Portuguese style grilled chicken in peri peri sauce! Oh, my tummy was as happy as can be! And their price wasn't bad either! We then kept eating in this resto from that day forth whenever we traveled and knew the cities we were visiting had Nando's. We ate at Nando's Gold Coast on that same trip, then in Vancouver a few years later, and then in the Gold Coast again last year. 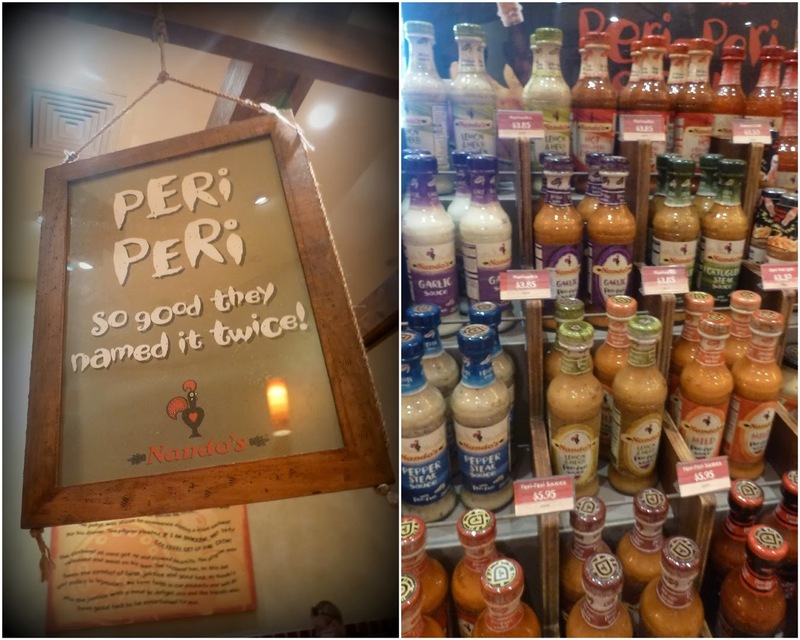 Even took home a few bottles of their peri peri sauces. Still good food, still love it! :) Still one of my favorites! We had just discovered their Churrasco bbq chicken too! Wish we knew about it earlier - it was so yummy! 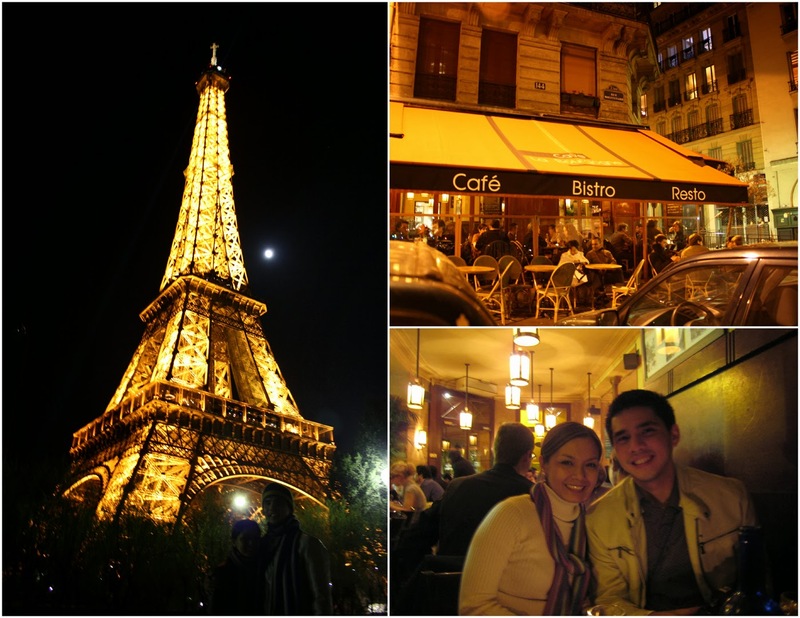 It was kind of chance that also brought us to this wonderfully gastronomic restaurant in the Latin Quarters of Paris, France. We met up with some very good friends from halfway around the world and ended up booking a hotel a few meters away from this heavenly place. 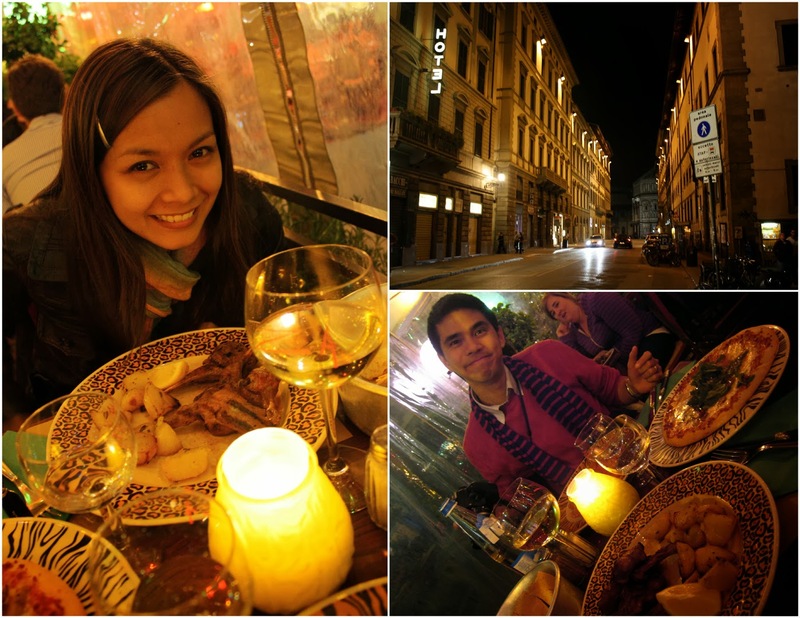 Just thinking about how scrumptious our meals were brings back fond memories of our European trip! (I am obviously a foodie). Wanted to include food photos but they were blurred! haha! This cafe and restaurant in Florence, Italy was recommended by our hotel receptionist. Apparently, he had very good taste! 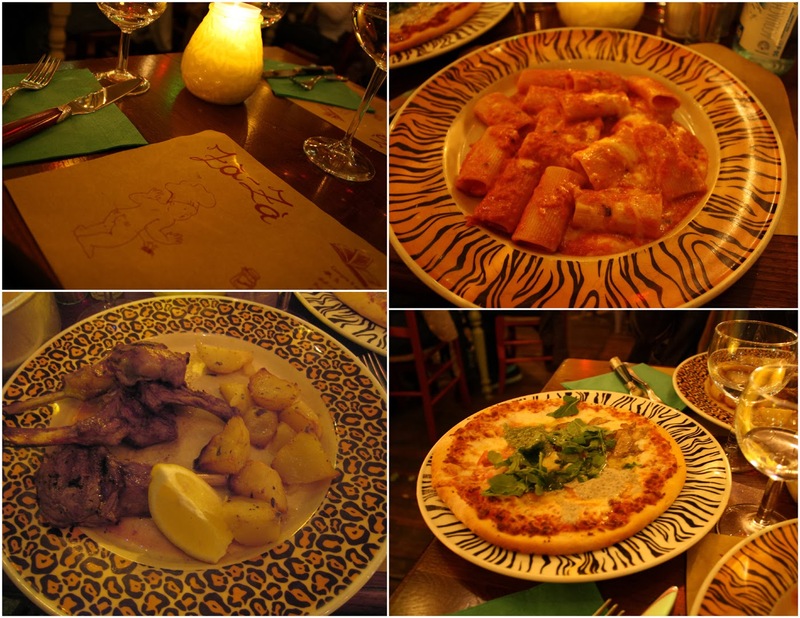 (indeed) They had very delicious pasta, pizza and lamb chops, which all went well with the white wine we ordered (my husband and I are not really wine drinkers but we learned to take wine with our food on this European trip! And it was a great discovery too because their wines there were so fine haha!). 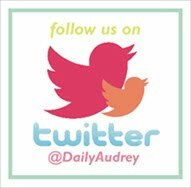 These pictures are making me hungry! After scrimping on our lunches in Barcelona, my husband and I decided to go and have a special dinner on our last night in Spain at this restaurant within our hotel. 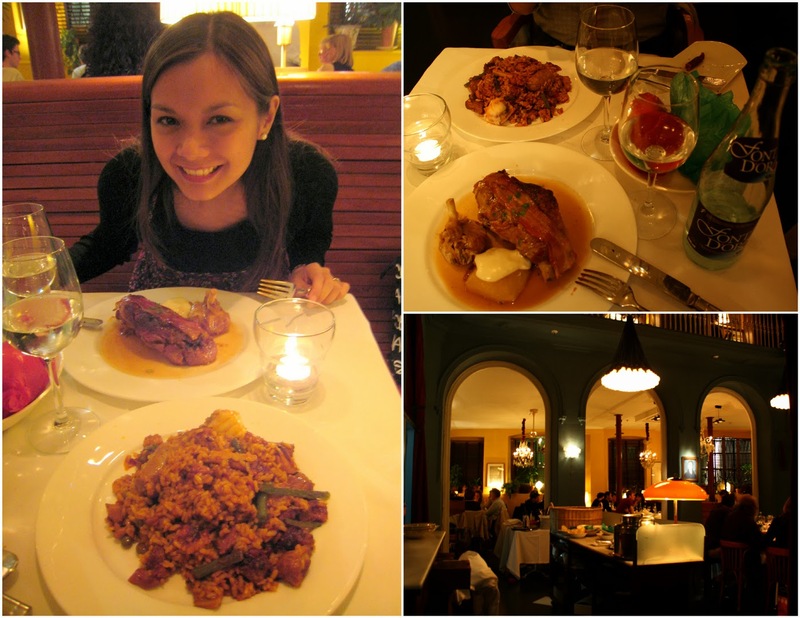 The lamb chops and paella here were divine! We were also amused to hear that the chef was Filipino hehe. They have the best paella I've eaten so far! Ahhh, fresh... steamed... hot... seafood in a pot!!! 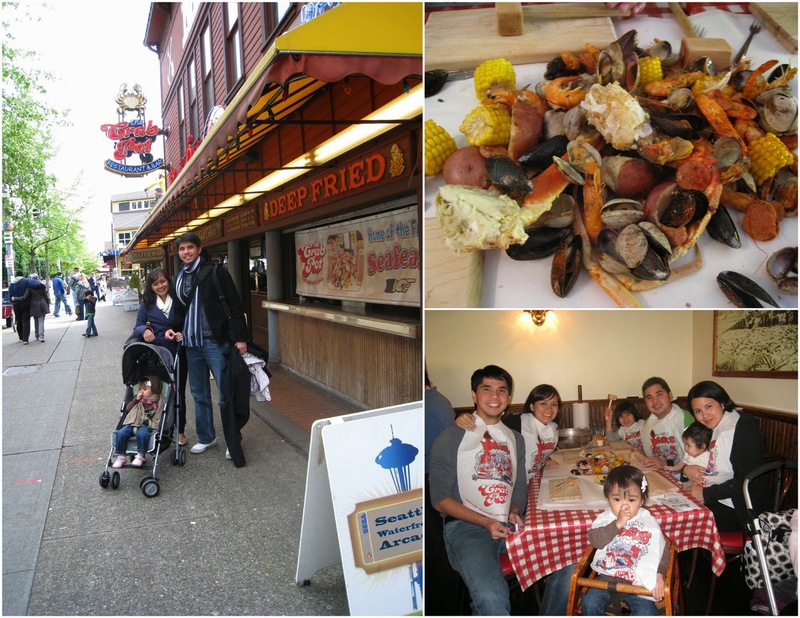 I really loved eating here at The Crab Pot in Seattle! Imagine a starving pregnant me in a cold cold city! Thank goodness for my nephew Mateo who just blurted out of the blue if we wanted to eat in The Crab Pot while we were driving by it! I am forever grateful! hahahahaha!